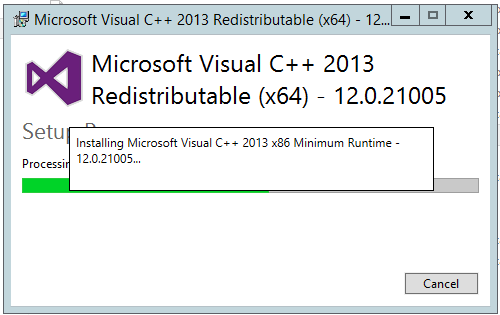 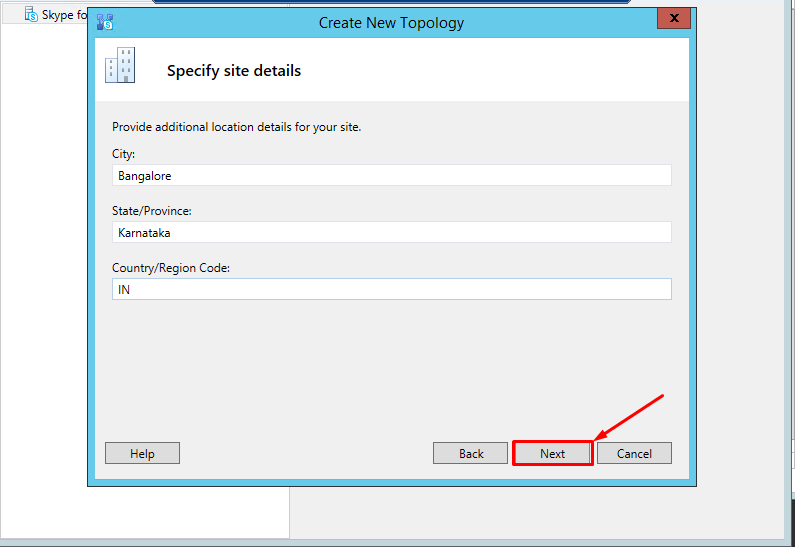 Click Exit once the Preparation is completed successfully. 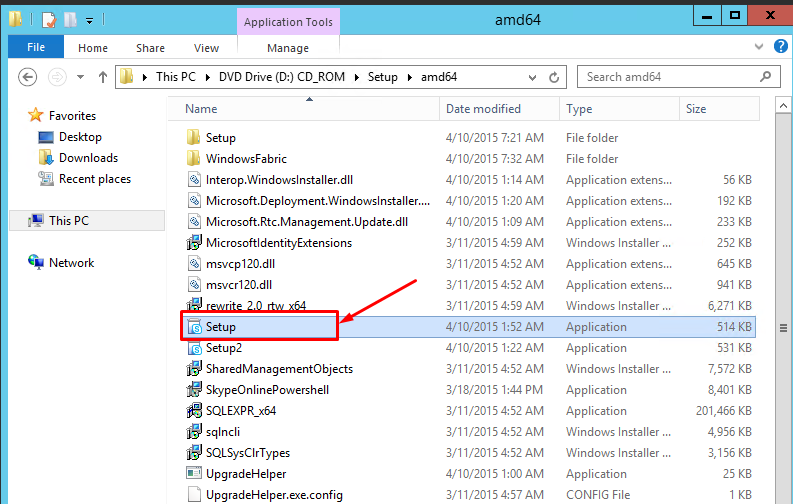 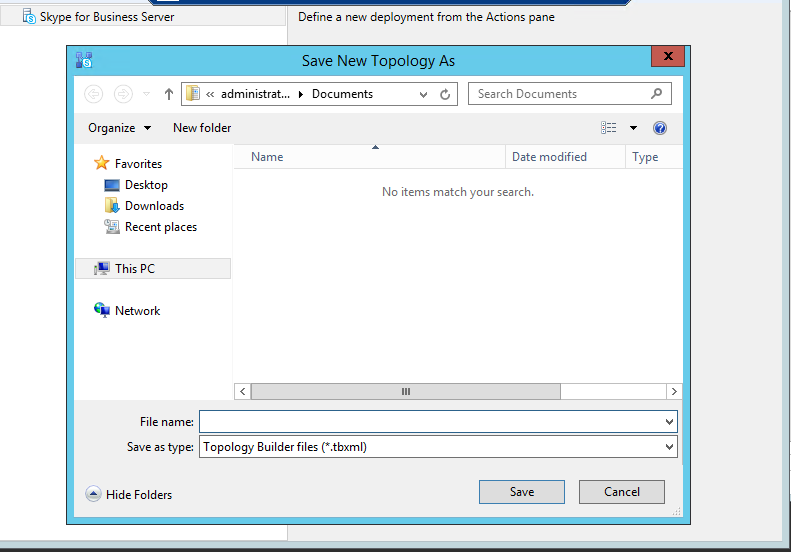 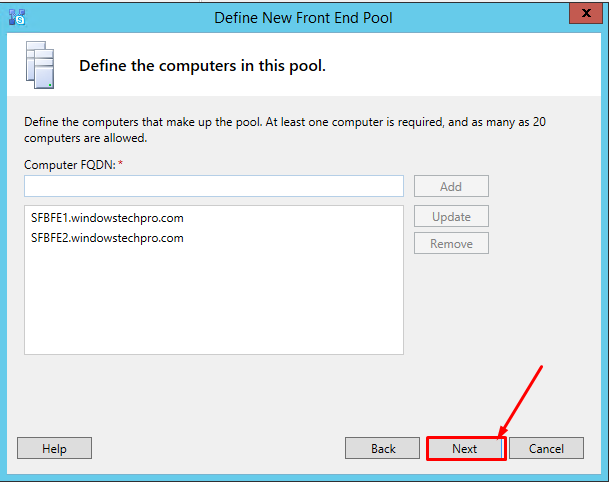 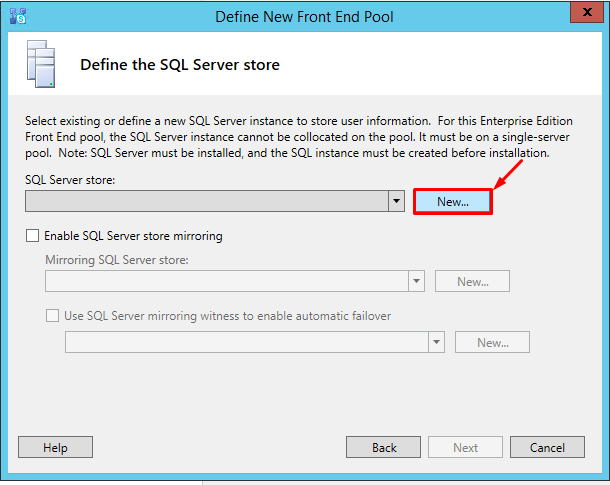 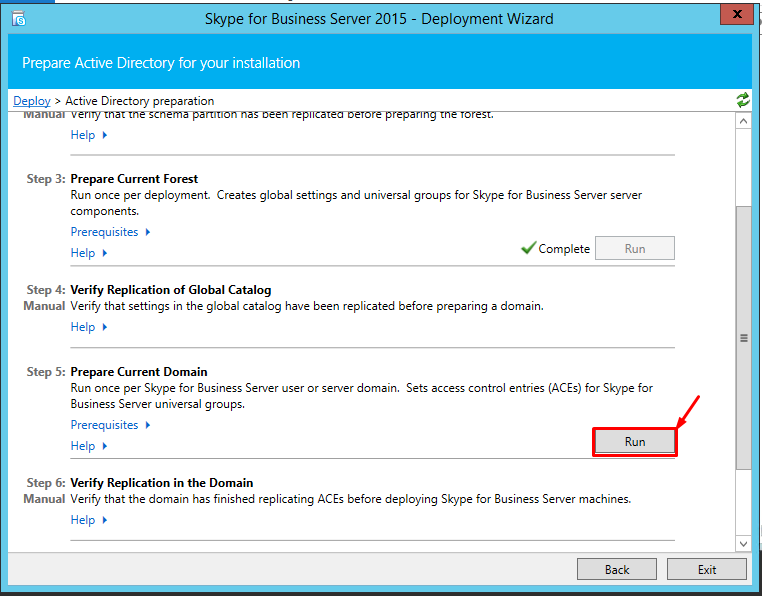 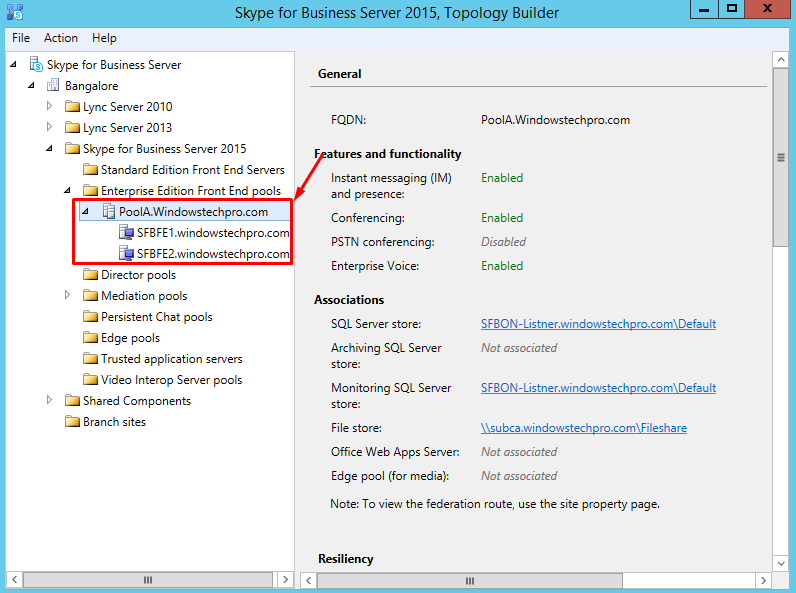 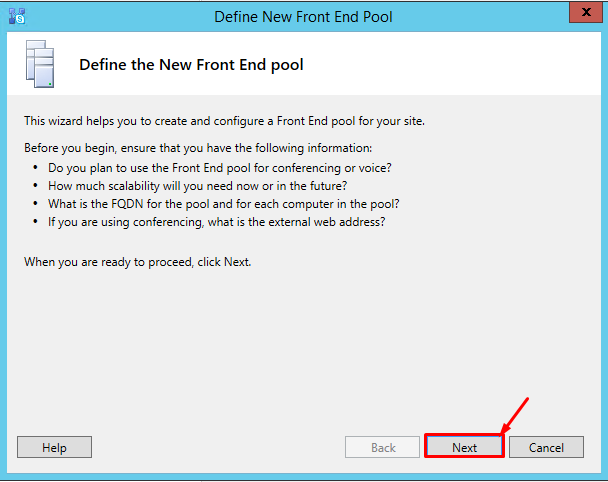 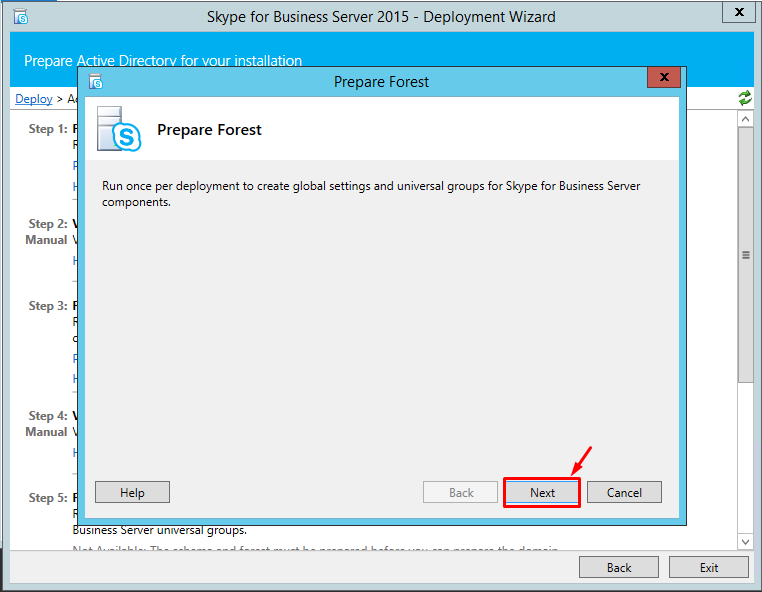 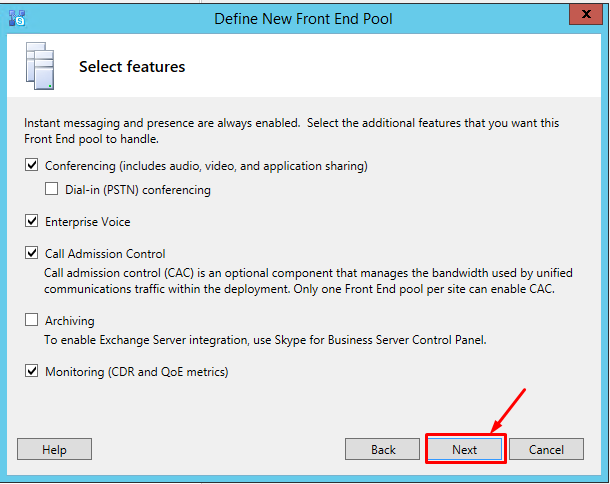 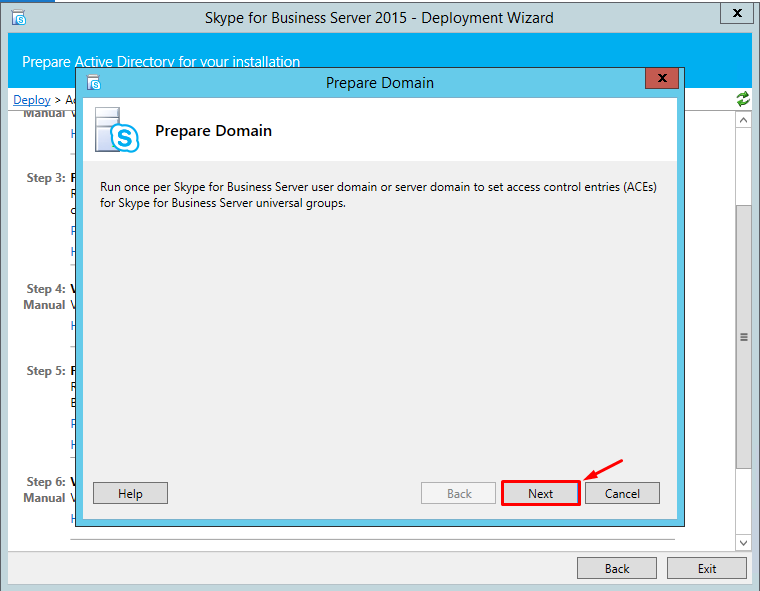 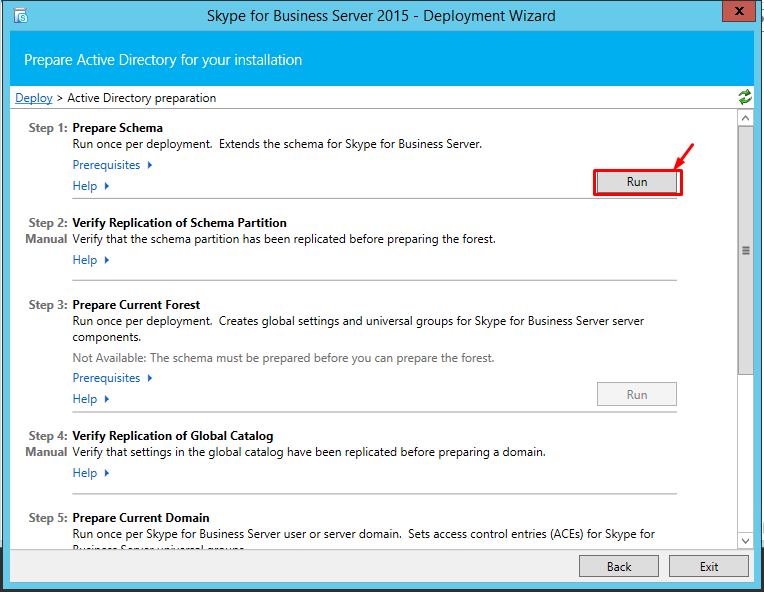 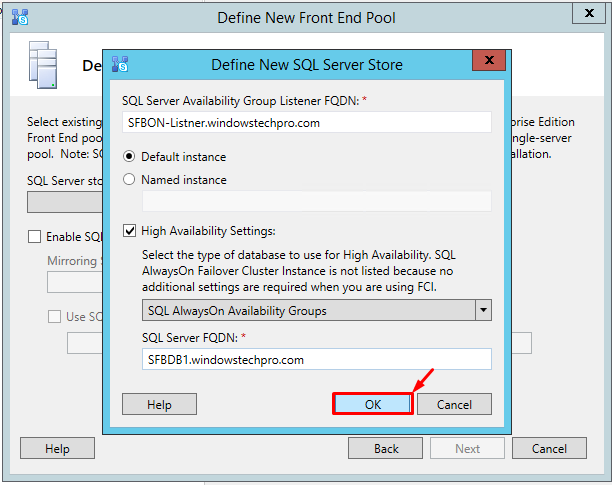 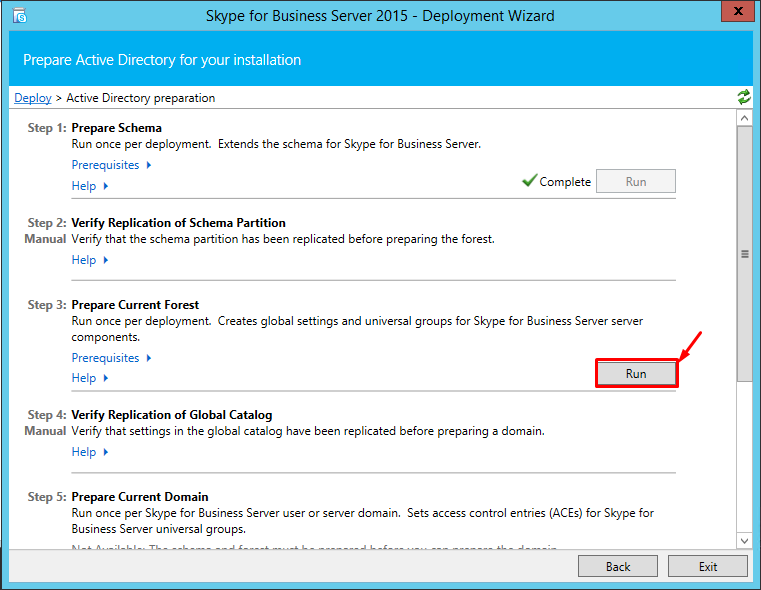 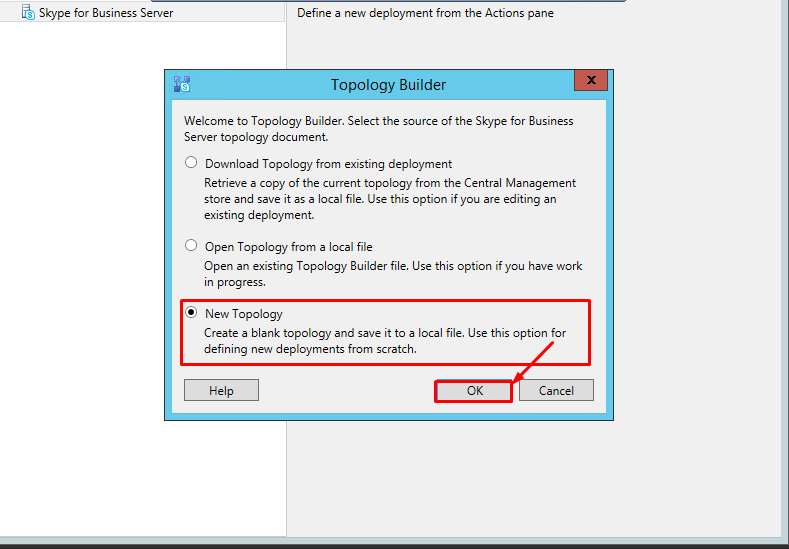 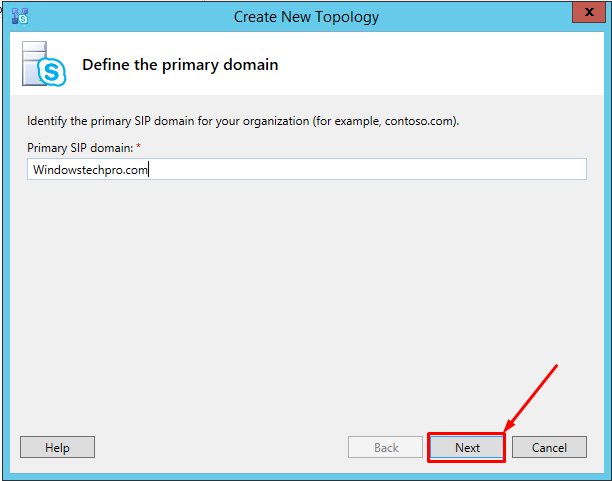 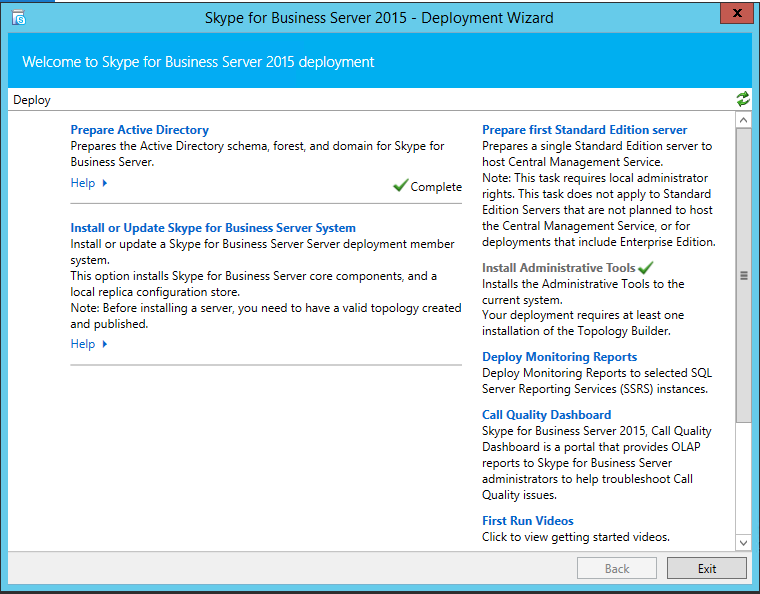 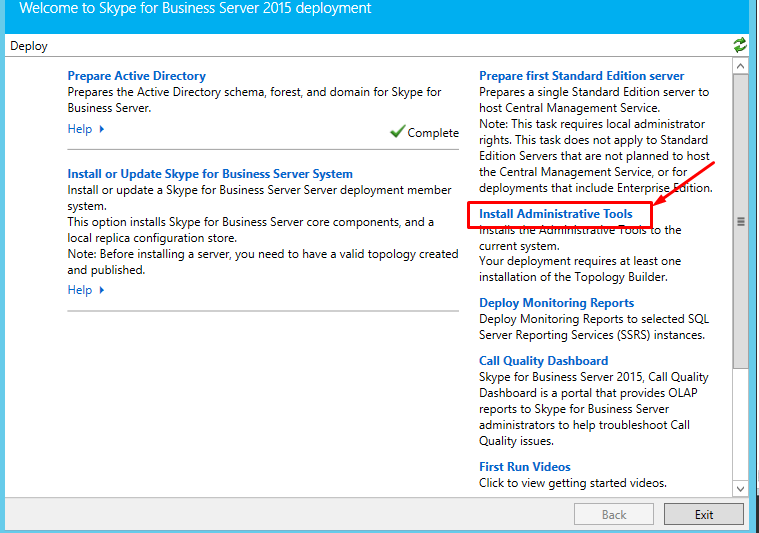 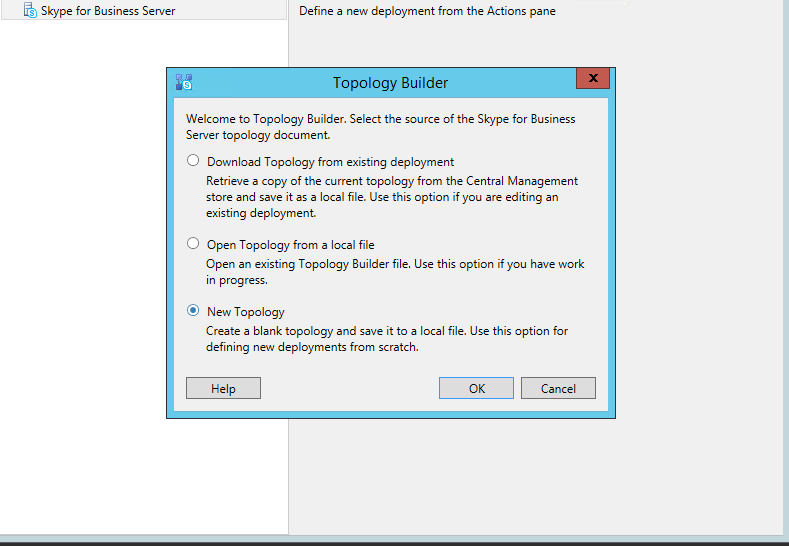 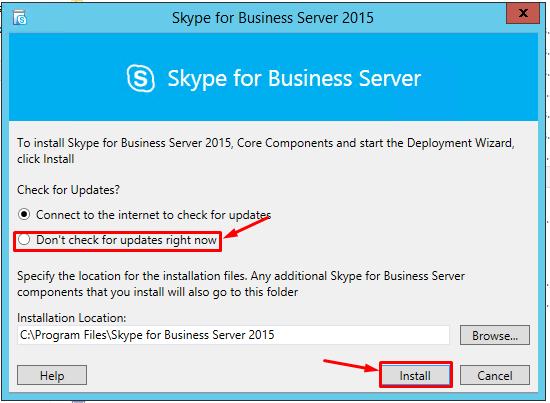 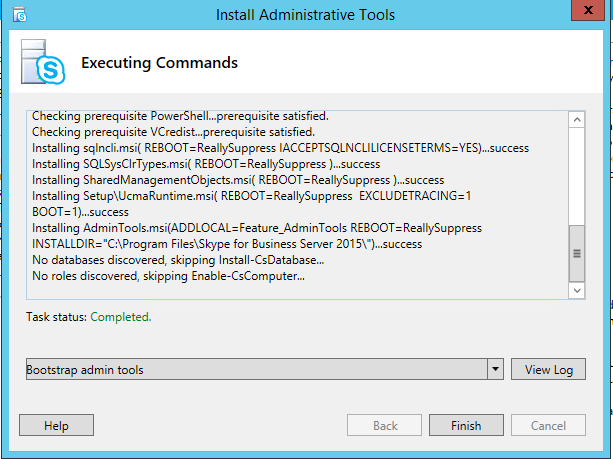 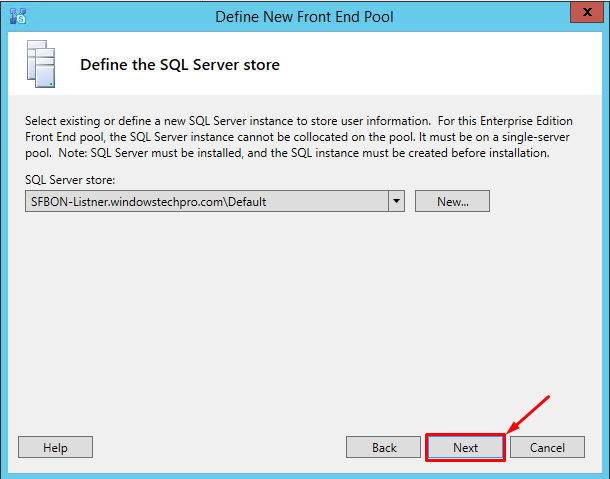 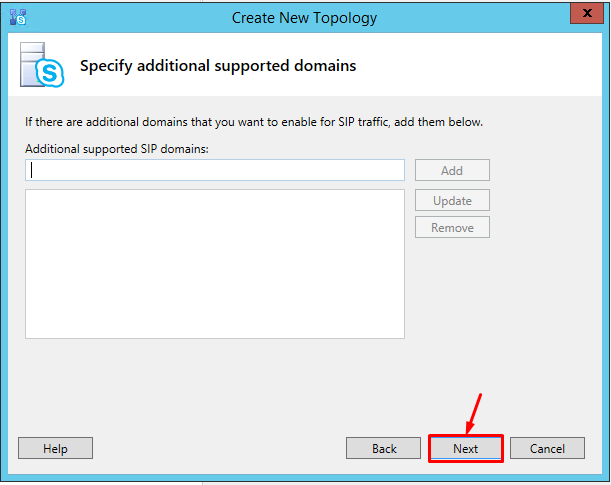 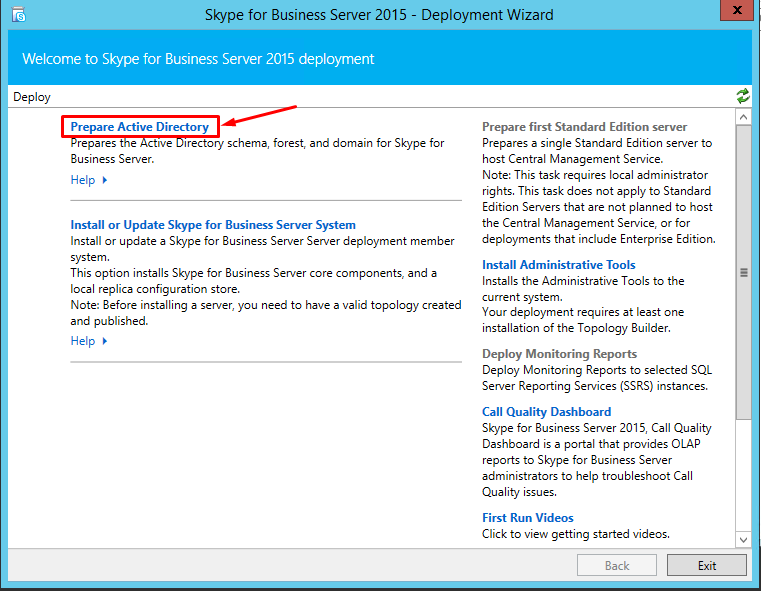 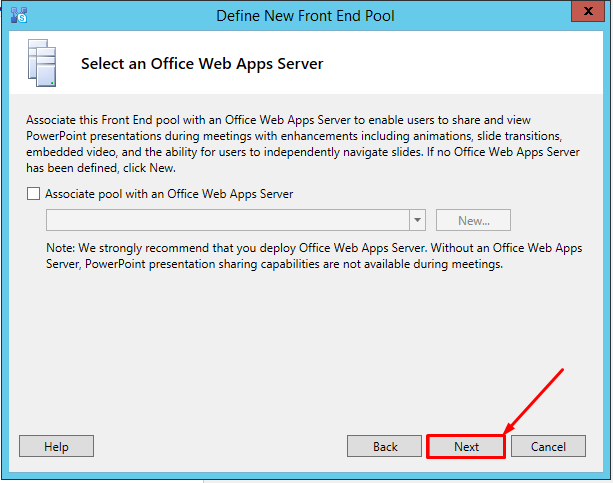 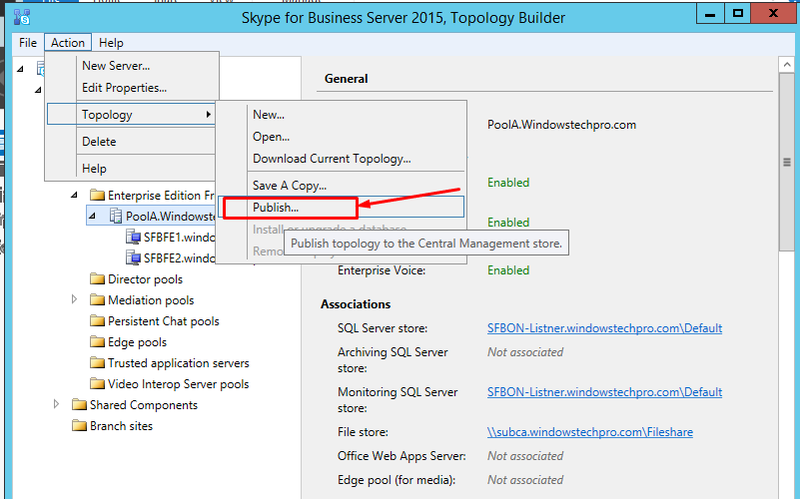 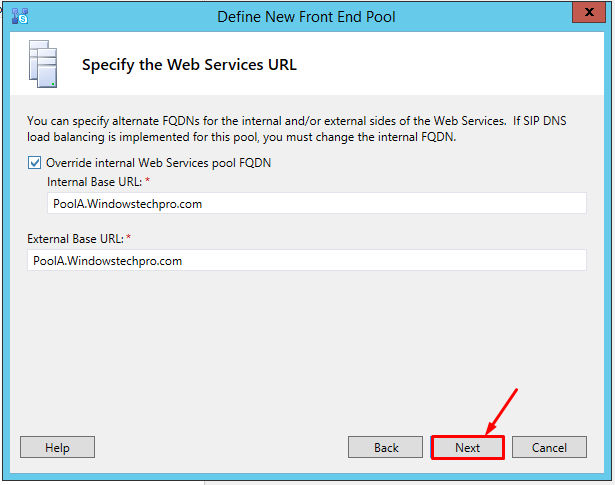 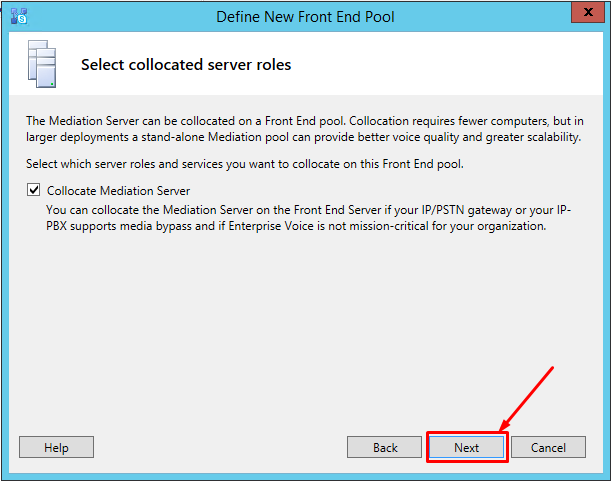 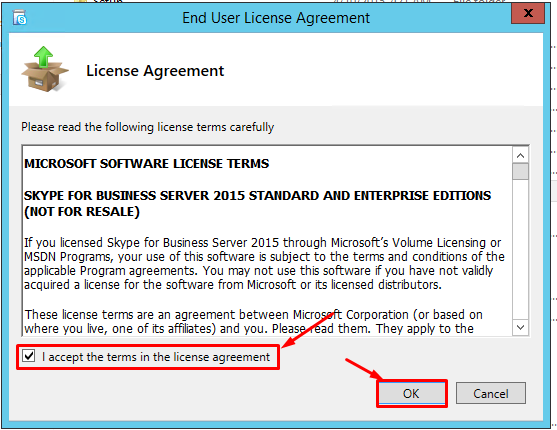 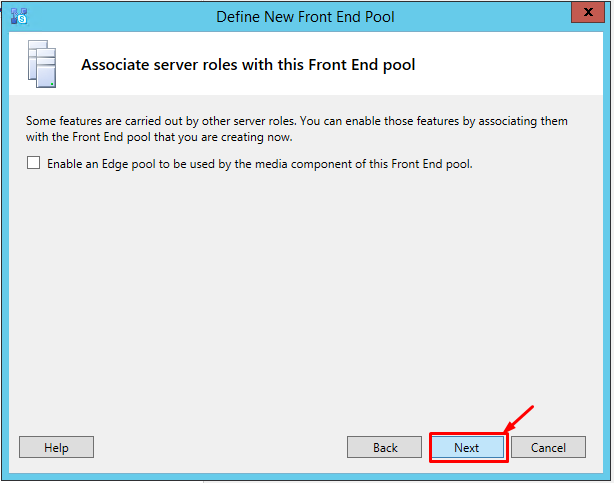 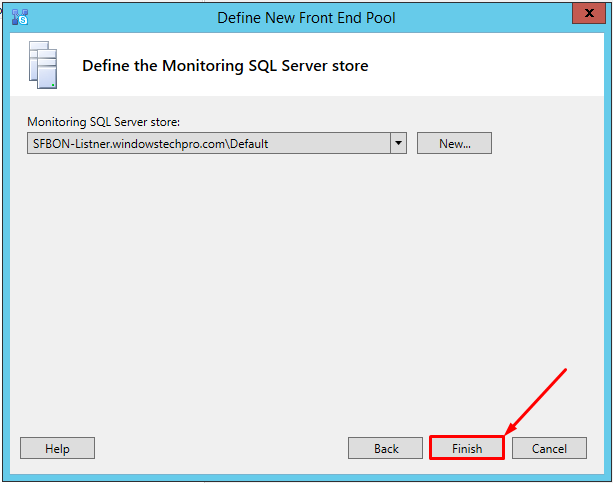 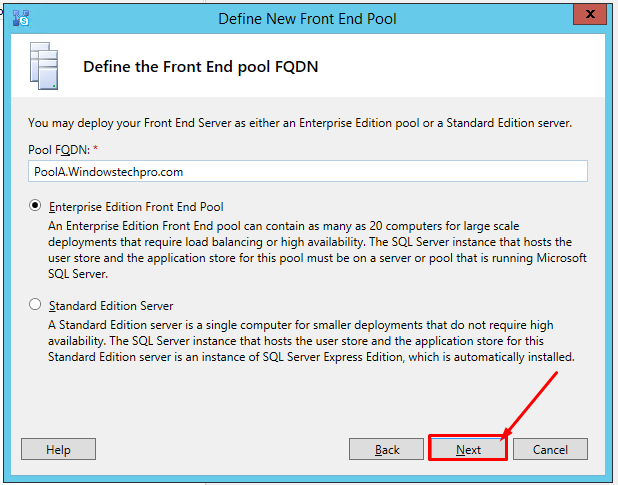 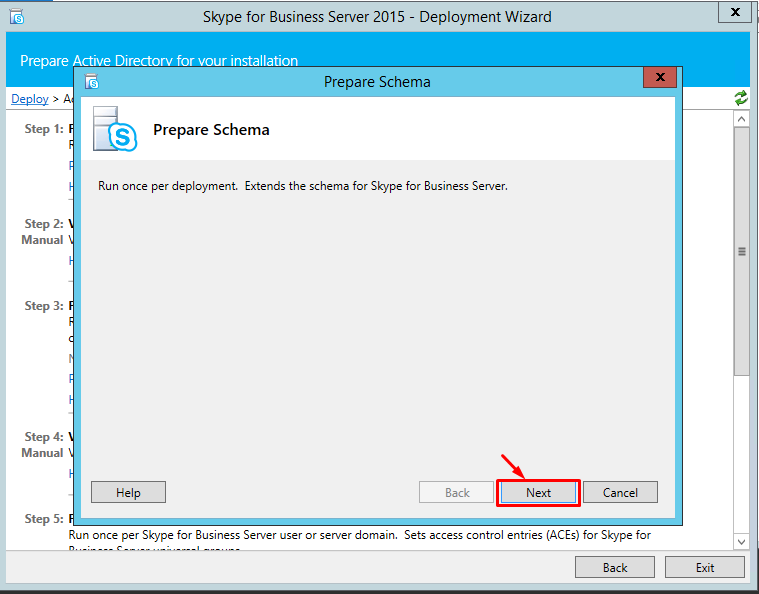 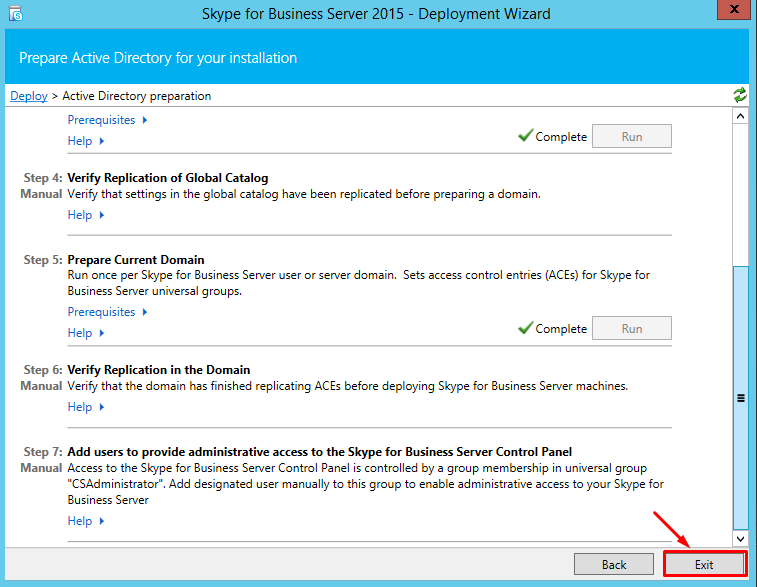 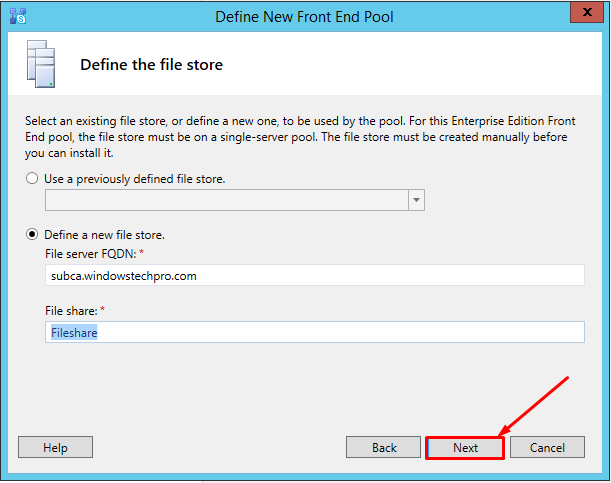 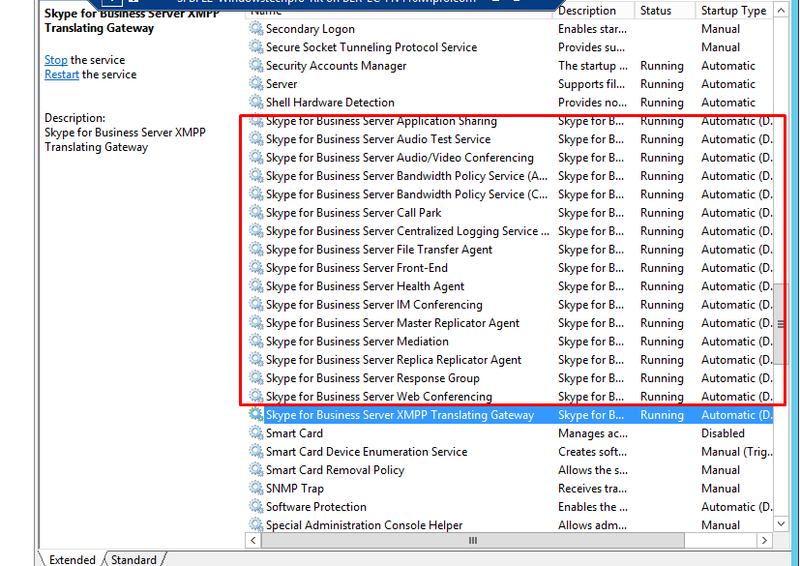 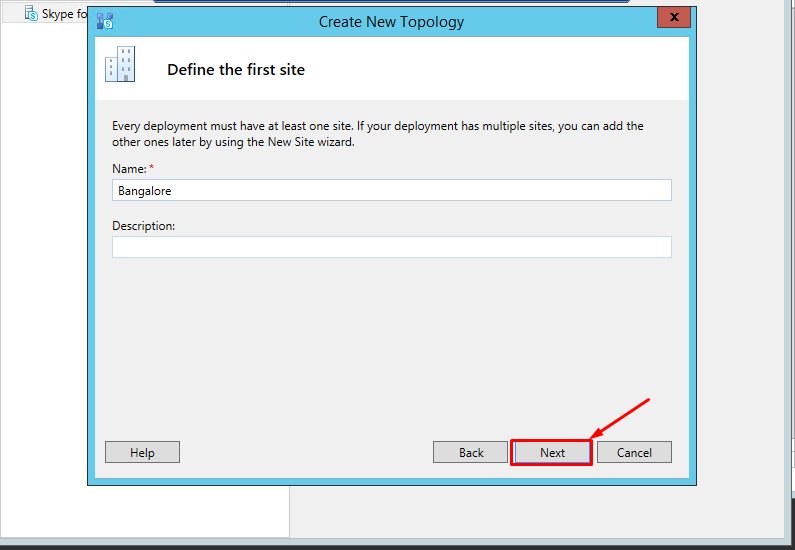 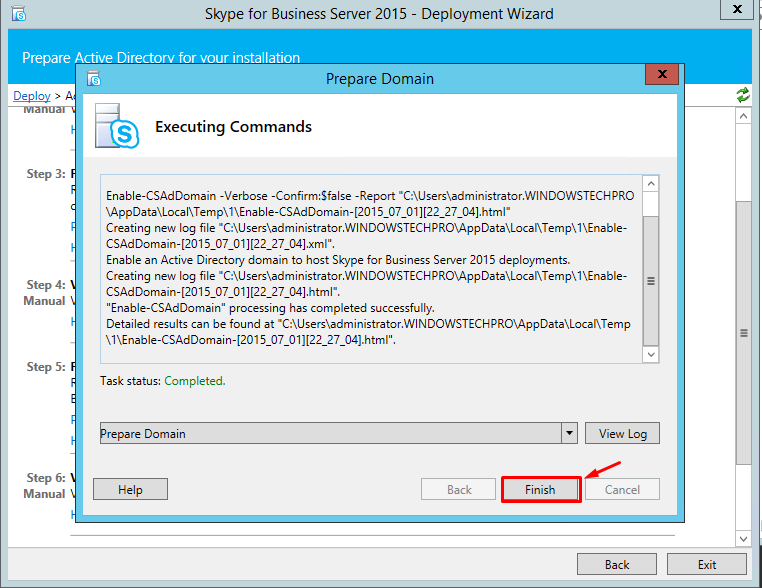 Type the Pool FQDN and Select the Enterprise Edition Front End Pool and Click Next. 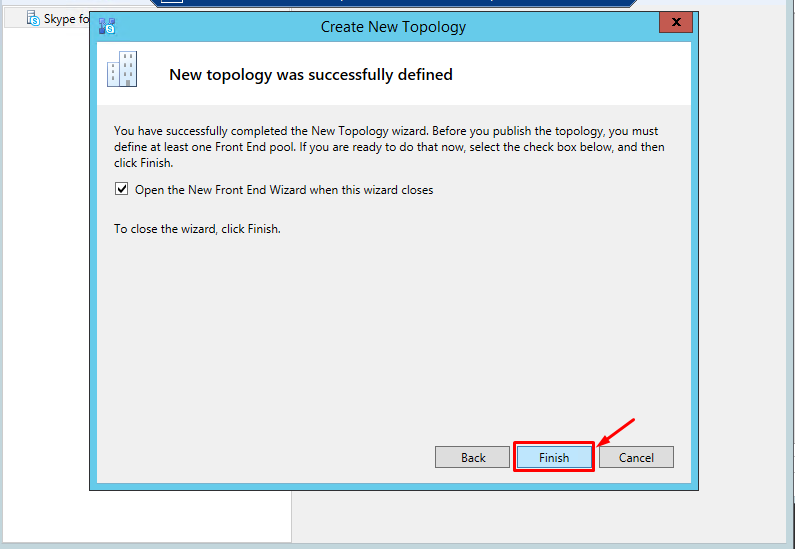 Once Everything defined, Publish the Topology.